Progressive visions for tuition-free college are having a moment. First Bernie, then Hillary, and now New York Governor Andrew Cuomo and Rhode Island Governor Gina Raimondo have each promoted a different model for making college free. 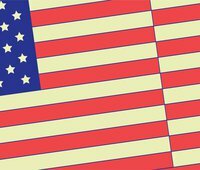 The state plans have created much consternation among fellow liberals at the specific tradeoffs of each, while simultaneously setting up battles with conservative policymakers in their states. And the Tennessee Governor is not done yet. In his recent State of the State address, Haslam announced Tennessee Reconnect. * This new initiative, which modifies an existing program, would make community and technical college available to adult students who meet a few reasonable requirements and do not already have a degree. This attention to the needs of adult students is rare in free college programs but is sorely needed. While adult students possess unique assets when it comes to higher education, they can often struggle in a system that was built largely around the needs of their younger peers. That’s why building in support - both financial and otherwise - for these adult students is key for any state that hopes to raise the skill levels of its workforce. In this vein, helping adult students identify, enroll in, and complete high-quality programs in high-paying fields is necessary to maximize the potential of the new program. In many ways, the adult student population is a better candidate for additional scholarship aid. While free college programs for traditional students are often criticized as a poor use of taxpayer dollars, since many scholarships go to students from high-earning families, adult students are different. Nationally, adults with only a high school diploma who work full-time, year-round can expect to earn about $35,000 per year. But with employment rates among this group substantially lower than those with an Associate’s degree, many adults with no degree are earning far less. And while some in this group certainly earn more, targeting adult students at community colleges provides scholarship money to those who need it, while avoiding the politicization that often comes with explicit income restrictions. What’s more, for many of the students eligible for Tennessee Reconnect, the world has changed substantially since they left high school. Historically, manufacturing jobs have been the most common of any industry in Tennessee, with monthly earnings between $3,000 and $5,000 and the vast majority of workers in this sector holding a high school degree or less. But over the last two decades manufacturing jobs in Tennessee have declined by about 150,000, a drop that has been felt across all levels of education, but disproportionately hurt workers between 34 and 44 years old and workers with a high school diploma or less. These individuals still have plenty of time to spend in the workforce, yet the sectors that have shown the most employment growth for workers without degrees in Tennessee are primarily concentrated in the food services and retail trade sectors, both fields that consistently hover toward the bottom end of the wage distribution. In other words, many prime age workers historically had access to plenty of high-earning career options that don’t exist today. For these individuals, pursuing additional education or training could radically improve their employment and earnings prospects. Any state push for free college should include this population, and help them to identify the pathways that best improve their earnings and employment prospects. Doing so may also come with benefits for Tennessee’s economy. More so than 20-something college graduates who relocate at high rates after leaving school, adult students are more likely to have ties to the state. Indeed, over half of adult students have children of their own. These ties likely mean the higher employment and earnings prospects associated with additional education will stay in Tennessee, benefitting both the individual student and the state as a whole. To take full advantage of these potential benefits, Tennessee community colleges will need to step up to the plate for their adult learners. Luckily, Tennessee’s funding formula already rewards colleges for increasing the success for adult students. And like it’s partner, the TN Promise, one of the requirements for the scholarship is participation in an advising program set up by the Tennessee Higher Education Commission. Taken together, this additional funding and guidance could ensure adult learners in Tennessee have not only the financial resources to pay for school but are also supported in making informed decisions about what to study and where to enroll. Without the latter, the additional financial support may not be enough to spur enrollment and may lead students to pursue degrees that don’t meaningfully add to their earning capacity. The promise of high-paying jobs in high-demand fields is key to making the most of this new investment, in order to both increase attainment in Tennessee and ensure the state and its students get the biggest bang for their buck. 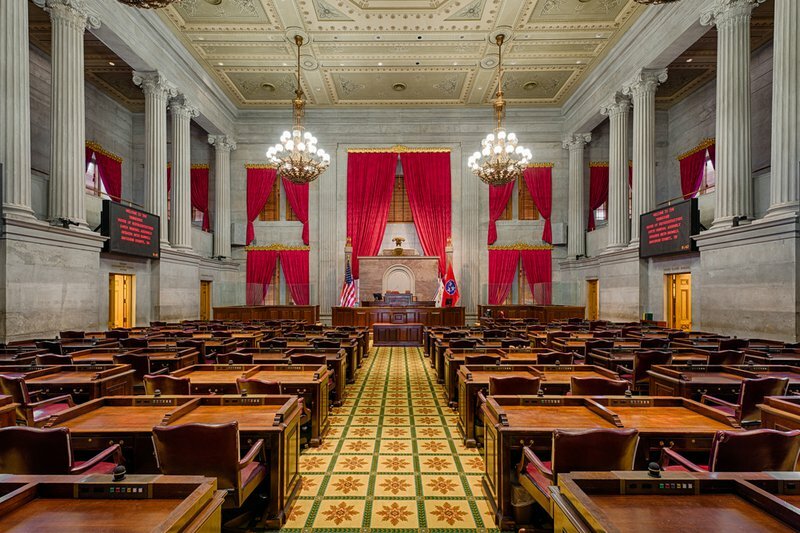 Tennessee Reconnect has gained momentum in the state legislature, but whether similar efforts could succeed in other states is less certain. For now, many are still grappling with what free tuition should look like for recent high school graduates. But overlooking adult students is certainly a missed opportunity. *Tennessee Reconnect also builds on TCAT reconnect, a separate program that makes the state's technical colleges free to all but only applies to certificate-seeking students.